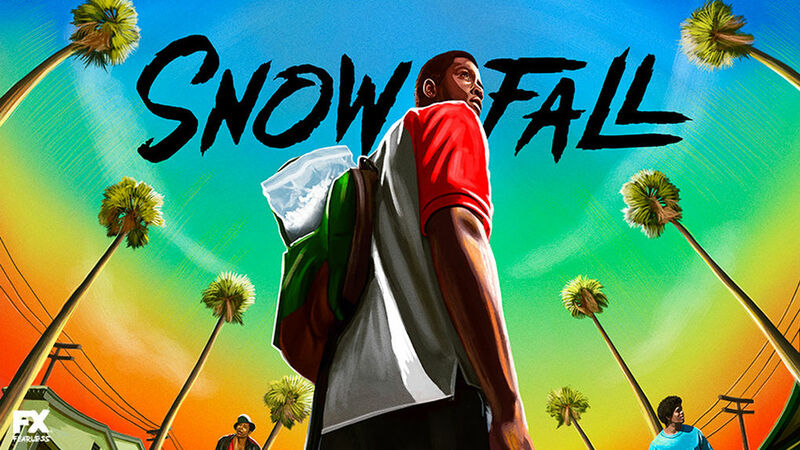 FX has released a teaser trailer for season two of Snowfall. 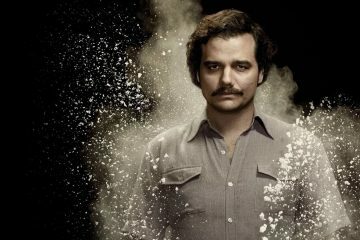 Taking place in 1984, a year after where season one left off, the series continues its focus on the outbreak of crack-cocaine and how it affected the multi-faceted Los Angeles region. 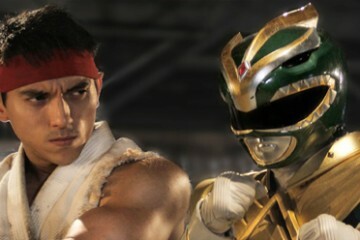 The players remain the same, as do their goals, but the obstacles on the way to those goals have become more perilous and difficult to surmount. 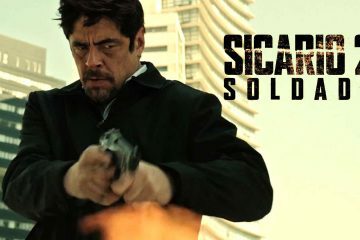 The returning characters include Franklin Saint (Damson Idris), the young street dealer who is the midwife of crack’s birth in L.A.; Teddy McDonald (Carter Hudson), the CIA operative whose double-edged life pay place his personal and professional lives in jeopardy; as well as Gustavo “El Oso” Zapata (Sergio Peris-Mencheta) and Lucia Villanueva (Emily Rios), the drug-running couple who see the potential that crack has one the market. 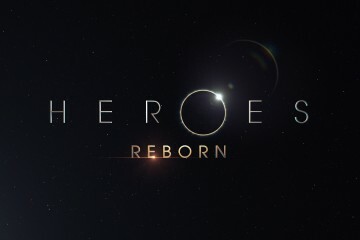 The season two teaser trailer is below and the season will air on 10PM Thursday, July 19th. 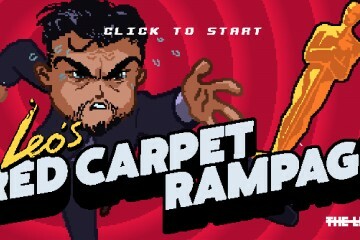 SHACK HOUSE: LEO’S RED CARPET RAMPAGE!